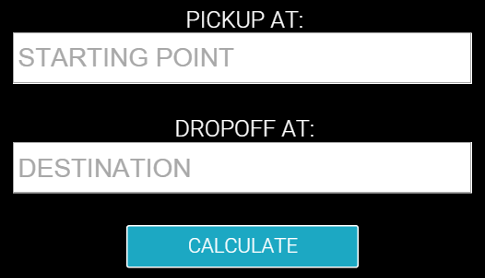 When cars are in high demand, your fare's rates can fluctuate within a matter of minutes. You can check for any current price surges in your area by simply entering the details above! 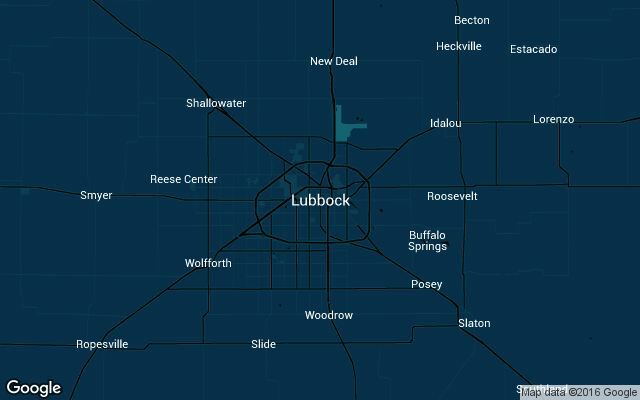 We check the Uber pricing details & available car services for Lubbock, Texas; Around the clock.